On my last MoFo round-up, I just have to say that it has been an immense pleasure being involved this year. Not only did I blog regularly during MoFo for my first year, I also had the honour of writing some round-ups and giveaways with the superstar MoFo PPK team. This experience combined with my time at Vida Vegan Con just makes me want to smooch you all in the least creepy way possible. 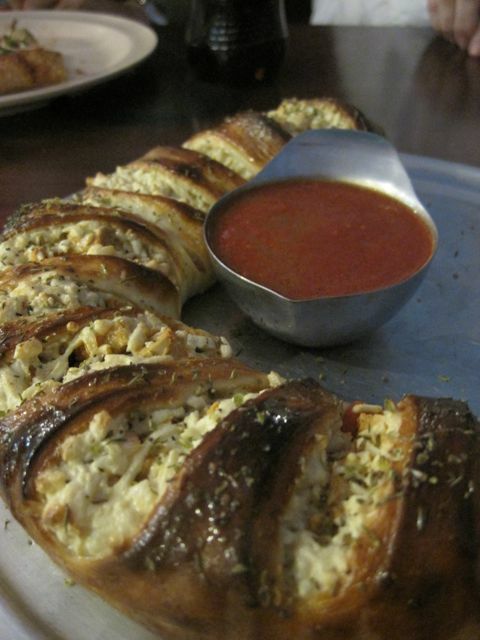 Okay, cheezefest over. Here’s today’s round-up! 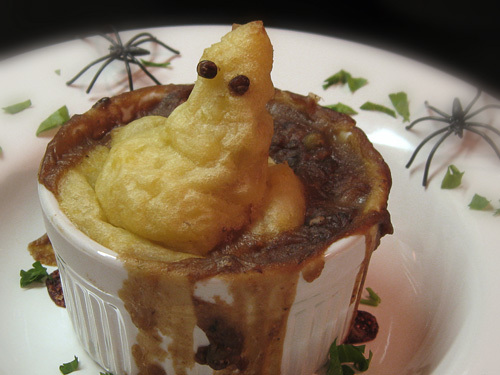 Starting things off with a spooky bang: Ghoulish Shepherd’s Pie from Snarky Vegan. I am a lazypants these days and had a boring old Amy’s frozen shepherd’s pie last night, but my day would have been infinitely better if I’d been served this one. I like planning my food-tourism far in advance, and on my list when I finally make my way out to visit my sister in Boston and reunite with New York City, I plan on tracking down The Cinnamon Snail vegan food truck. Apparently these award-winning vanilla bourbon crème brûlée donuts (!) are frequently available when the Snail is in NYC. 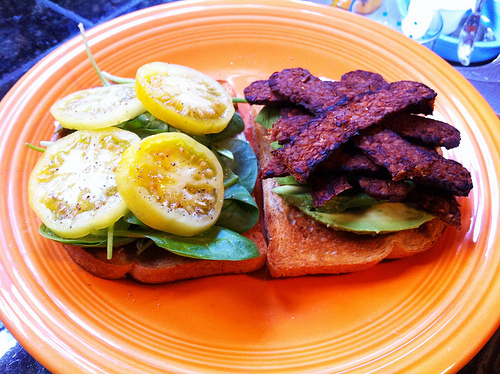 I’m always sad about the fact that more people think they don’t love tempeh. Aside from the initial un-sexiness of “fermented bean curd,” what’s not to love? Check out this excellent tempeh primer and resultant balls of fermenty goodness from The Vegan Weight Watcher. Bonus: the tempeh wingz from MoFo’s own Katie are also recommended, and I can vouch for their deliciousness. I’m obsessed with Colorado and I don’t know why! Okay, it’s probably the mountains, but it’s also the vegan-friendliness, exemplified by this vegan buffalo chicken roll from Sun Deli in Boulder. Once I embarked on an entire trip to visit a university in Boulder even though I was 99% sure I wasn’t going to go to grad school there. I wish I’d had Vegan Coloradical as my tour guide. 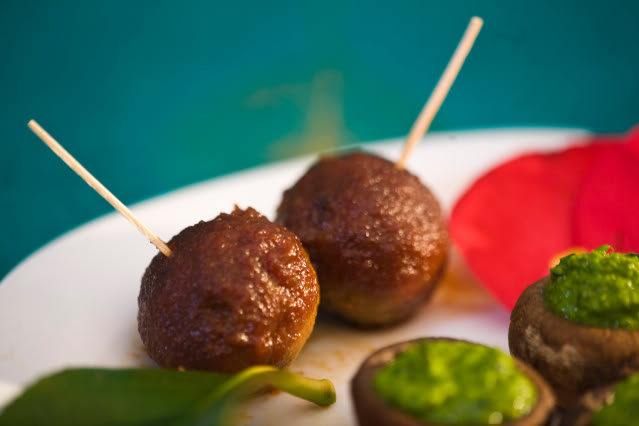 You’ve no doubt already experienced jealousy and resentment over those of us lucky enough to be testing for Terry Hope Romero‘s upcoming world food cookbook. 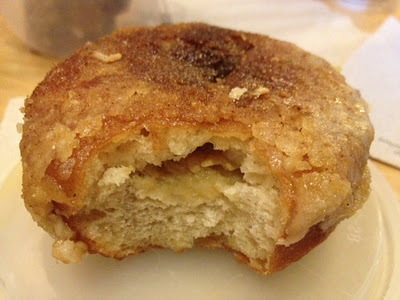 I haven’t found near enough time to delve into testing, but I did spend a good few minutes salivating over this Tofu Bo Bun tester from Living Free. 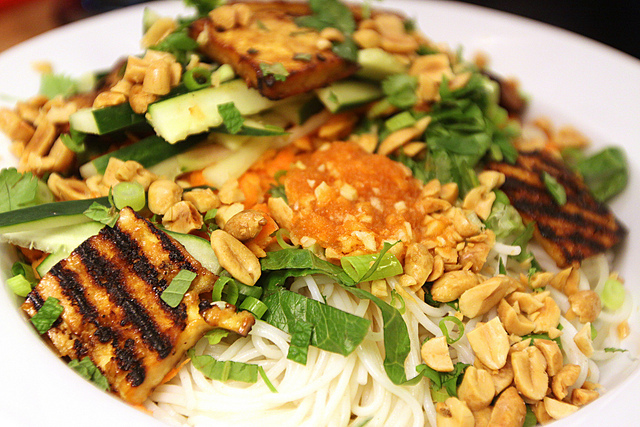 Veganized Vietnamese food is amazing! Vegan Chai (sorry, vegan chai) hates capital letters AND tomatoes, but we’ll forgive her when she serves up this amazing TLT (sorry, tlt). As she is also part of the MoFo team (and a special friend of mine), I couldn’t end my round-ups without gushing about Amey‘s MoFo theme: a spice a day! 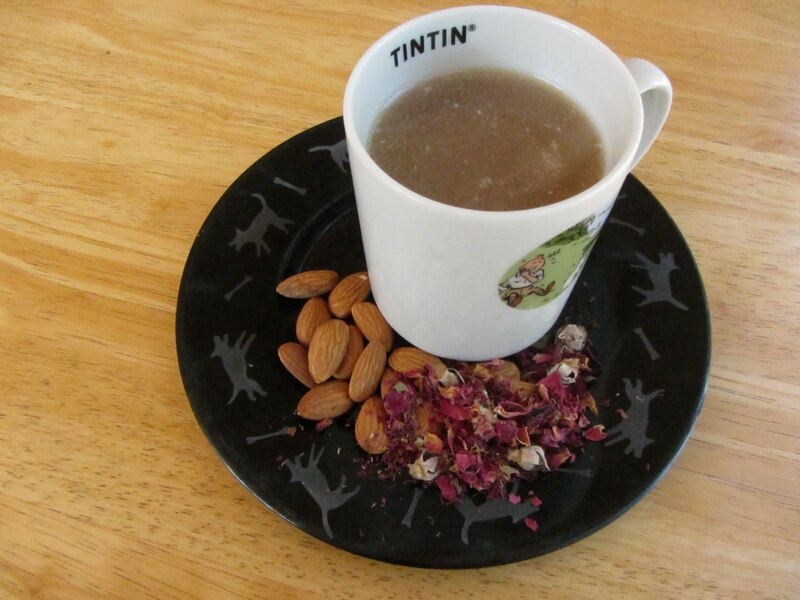 Today’s dried rose petals resulted in this gorgeous rose petal & almond tea, in a Tin-Tin mug! 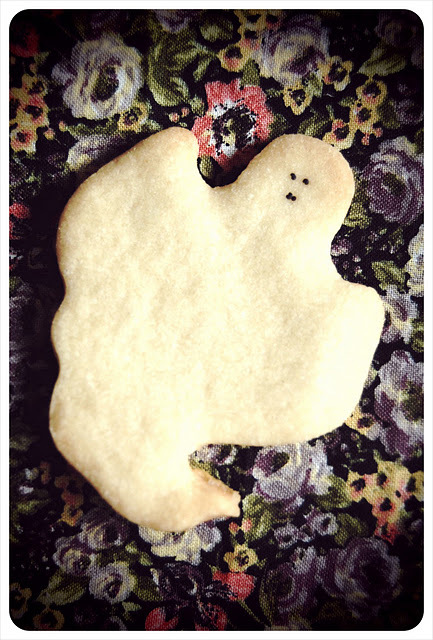 For dessert, and leaning into tomorrow’s holiday (and the final day of MoFo 2011), feast your eyes on these lovely ghost sugar cookies.